Former Pakistan captain Shoaib Malik helped Pakistan fight it out in the Asia Cup 2018 but Sarfraz Ahmed led team still failed to qualify for the finals. However, Malik looks all set to represent the men in green in the next year’s cricket world cup. 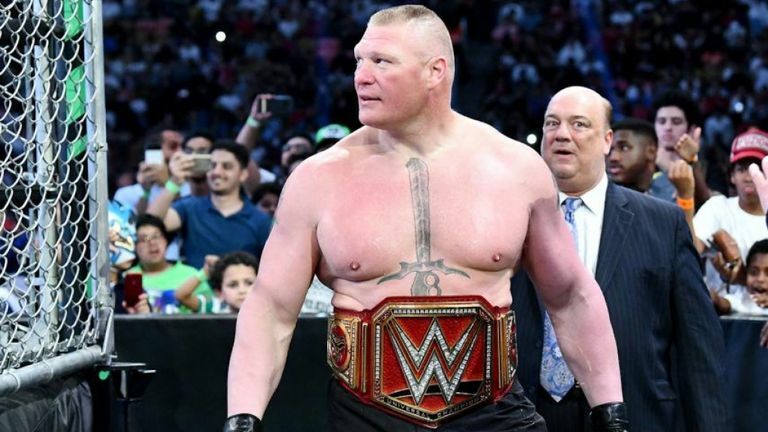 Recently he became a proud father to a little baby boy born to his wife and Asian games gold medallist Sania Mirza on 29th October in Hyderabad. The 36-year-old veteran recently withdraw from the much hyped T10 League in order to spend time with his wife and newly born child. Malik himself confirmed the news on his official twitter account. “I announce with mixed feelings that I will be not be part of Punjab Legends side in the T10 League to spend time with my family. This was a tough decision since my wife thinks I should play but I want to be with my wife and son more than anything else. Hope you all will understand,” The 36-year-old said. 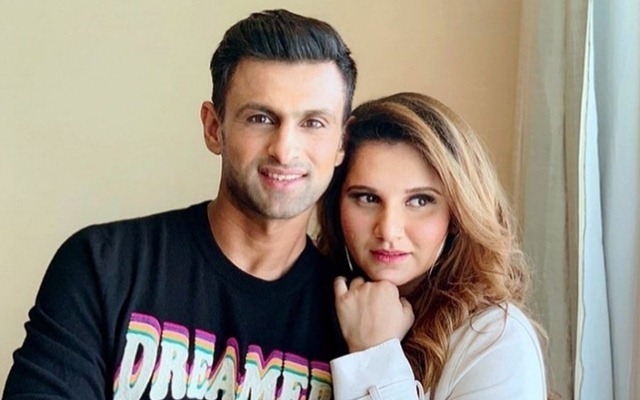 Indian tennis star Sania Mirza married Shoaib Malik on April 12, 2010 in Hyderabad.